Noe has a Bachelor of Science in Nursing and has been actively involved in the field of autism for many years. He has vast experience in creating and managing personal assistant and respite services. 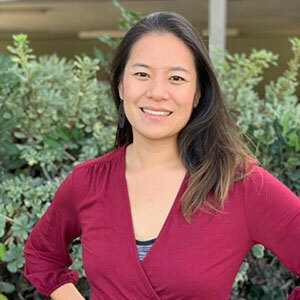 Iris Chiang has used her superpowers in the field of Applied Behavior Analysis (ABA) for over 12 years, helping people with a variety of developmental and learning disabilities and mental disorders. She has vast experience in multiple settings, including public and non-public schools, research facilities, and in-home, community and clinic-based environments. Iris completed her undergraduate degree in psychology and worked at the Douglass Developmental Disabilities Center, a renowned autism research facility at Rutgers University. 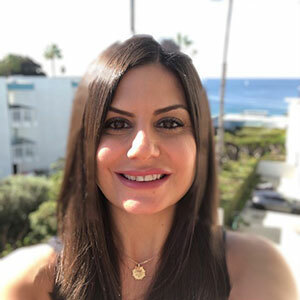 Continuing on to earn her Master of Education from University of Southern California, her passion is rooted in serving the community and mentoring others to do the same. Iris loves traveling and spending quality time with her husband and two beautiful daughters. 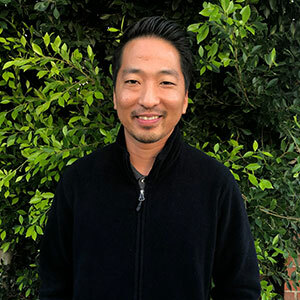 David Yim knows the impact he has on the families he serves, and for more than 10 years he has seen his impact in action with many different people, behaviors, and life situations. He’s had an incredible journey that has taught him countless life lessons. David wishes everyone could experience and cherish such moments. 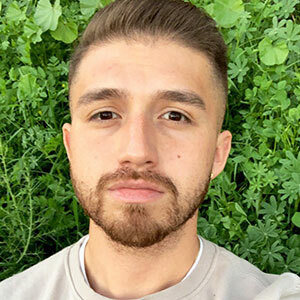 David began working with children with special needs as a college student in 2005, while earning his master’s degree in teaching with an emphasis in Applied Behavior Analysis (ABA). For the past 13 years, David has worked at various autism agencies and special-needs schools, but he has found his true passion with ABA. In David’s spare time, you can find him singing, playing golf, and hanging out with family and friends.